When it comes to chocolate chip cookies, everybody seems to have different opinions about what their favorite chocolate chip cookie tastes like. Some people like theirs to be thin and crunchy while some prefer their cookies to be soft and chewy. Personally, I’m in the soft and chewy camp. There is nothing better than a fresh, warm, homemade chocolate chip cookie right out of the oven with a big glass of milk. These cookies are so easy to make. I often will make a big batch and freeze some of them in freezer bags for later. 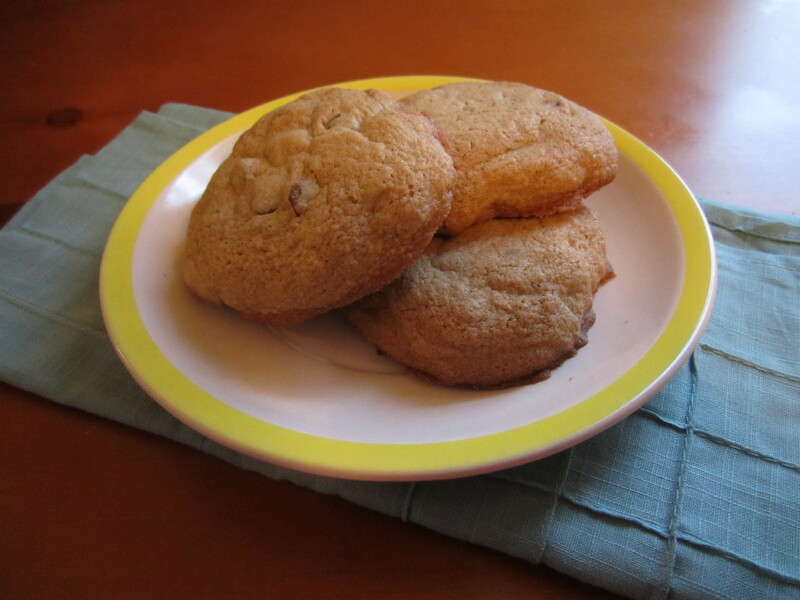 What makes these cookies a little different from most chocolate chip cookie recipes is that I use oat flour instead of white all-purpose flour. I started using oat flour last fall when we thought my youngest brother might have a sensitivity to wheat. We later found out he can eat wheat, but I loved the way these cookies tasted using the oat flour so much, that I continue to make these using oat flour. The oat flour adds a slight oatmeal cookie taste to these (which I think is super yummy!) without actually being an oatmeal cookie. You can usually find oat flour in the organic and health food section of your grocery store or in other health food stores. It is a little more expensive than regular flour, but it’s worth the price to me. Oat flour is also healthier than white flour as it has been shown to help lower cholesterol and helps regulate blood sugar levels after eating. The trick with oat flour is that it is technically a gluten-free flour (though, this is a controversial topic) so it doesn’t bind together like regular flour does. I have found that if I use the same amount that I would use if I was using white flour, then my cookies come out crumbly. So, when using oat flour, I recommend adding a little more than you usually would add. 1. Pre-heat oven to 350 degrees. Spray baking sheet with non-stick cooking spray. Combine oat flour, baking soda, and nutmeg in a bowl. Set aside. 2. In a separate bowl, cream butter and sugars together. Add eggs and vanilla extract. Slowly add in flour until all of it is well-combined. Fold in chocolate chips. Refrigerate dough for approximately 10 minutes (of put in the freezer for about 5 mins.). 3. Drop spoonfuls of chilled batter onto the baking sheet (I like to use an ice cream scoop to do this!). Make sure each cookie is about 2 inches apart. Bake for approximately 10-12 minutes until a light golden brown. Cool on cooling rack. It’s been ridiculously hot and dry here in Florida. We’ve barely gotten any rain and there is a pretty serious drought right now which makes it even more unbearable to live here! These strawberry mango pops are the perfect snack for escaping the heat! My husband has been on a popsicle kick lately and I’ve always wanted to try making our own, healthy popsicles using real fruit. I used Splenda to sweeten these so they could be sugar-free, but you can always use regular sugar if you wanted to. 1. Combine all ingredients in a blender until smooth. 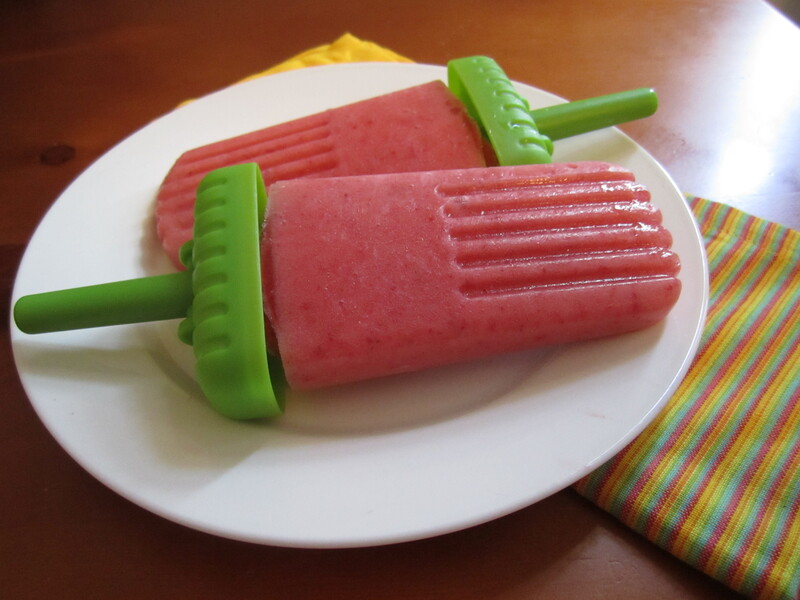 Pour into popsicle molds and freeze for at least 6 hours. – I used frozen fruit for this recipe, so I needed more liquid to get the mixture smooth enough. I added water to do this, but you may find that if you use fresh fruit, just the milk will suffice. If you want to use fresh fruit, I recommend just using milk, check to see if the mixture is smooth enough and then only add the water if you need it. – Don’t own popsicle molds? No fear! You can also make these using small Dixie cups and popsicle sticks. You can find both of these items at your grocery store! 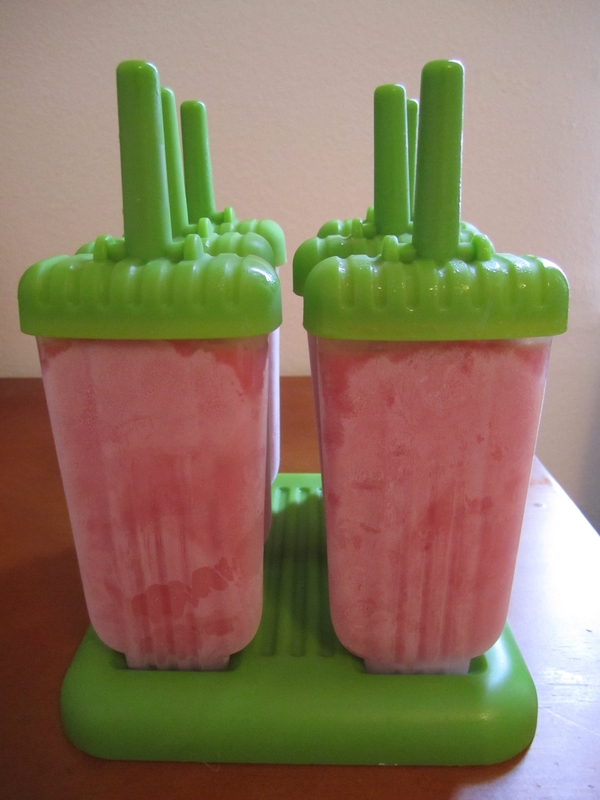 – This recipe made 6 large popsicles using these popiscle molds that I purchased on Amazon. So there is this asian-fusion restaurant here in Tallahassee called Masa and they have this great appetizer of steamed edamame with a spicy black bean dipping sauce that is so super yummy! I had a craving for some edamame the other day, so I picked some up at the grocery store and saw that I also had a can of black beans in my pantry so I decided to make my own black bean sauce. Though this spicy black bean sauce doesn’t taste exactly like the sauce at Masa, it was still pretty good and I will definitely be making it again! In case you have never had or heard of edamame, it is not the same as snow peas or sugar snap peas. Edamame is a soybean and you only eat the beans, not the pod itself like you can with peas. Edamame is a Japanese word that refers to how the beans are prepared. Soybeans are picked while they are still immature and are typically boiled in salt or sprinkled with sea salt after being boiled. 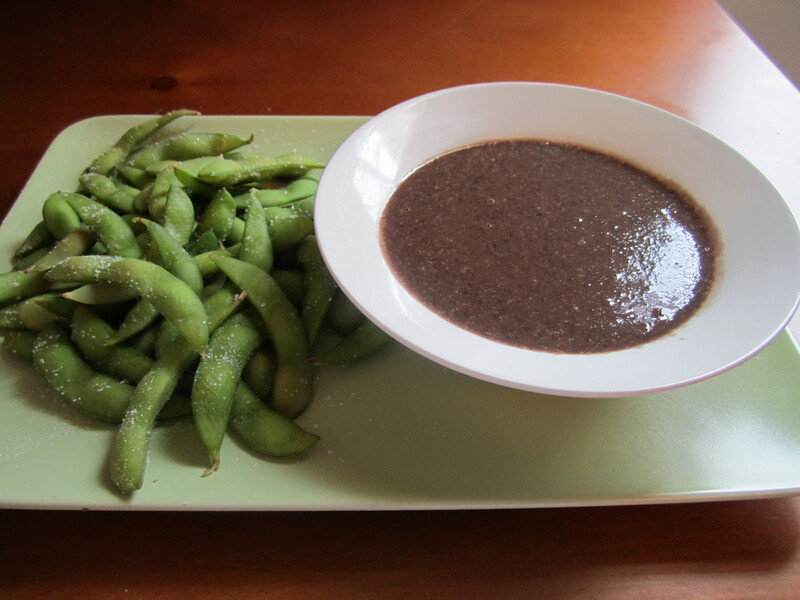 This black bean sauce was perfect with the edamame and makes a great appetizer or snack! I think this sauce would also taste great with assorted veggies or tortilla chips! 1. Heat a small saucepan on medium heat. Add black beans (do not drain beans). Fill the can about half-way with water and add to pan. Add in all spices. Simmer for 10-15 minutes. 2. Remove pan from heat and pour into a blender. Remove the cap from the lid of the blender*. Blend sauce together until smooth. Pour into serving bowl and serve. 3. To cook the edamame, I like to boil it in hot water for 2-3 minutes then drain the beans and sprinkle with sea salt! Ah, the pièce de résistance to my great Italian recipes, the tomato sauce! This is probably the recipe that I get asked about most frequently. I almost NEVER use bottled tomato sauce in my cooking unless it’s an emergency. 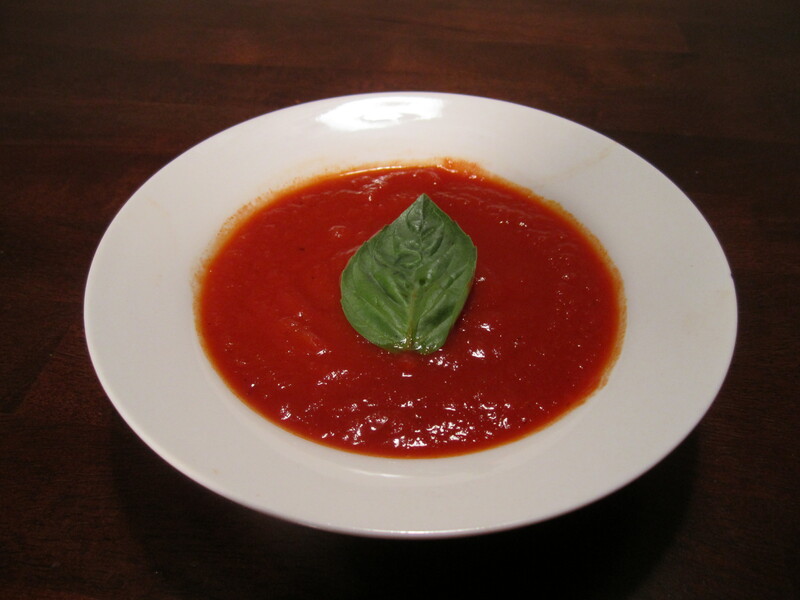 Sorry, but growing up with homemade tomato sauce has made me a tomato sauce snob! Once you make this sauce for the first time, you will see how easy it is and how much better it tastes compared to bottled sauces. One of the things I really hate about bottled sauce is that they have a sweet taste to them. Blech! I don’t want my sauce to be sweet! This recipe is kind of a hybrid between my grandmother’s sauce recipe and my step-grandmother’s recipe. This particular recipe has no meat in it. However, You can certainly crank up the flavor of the sauce by adding ground meat (or meatballs! ), italian sausage, and even ribs! – 1 tsp. salt, 1 tsp. black pepper, plus extra for seasoning sauce while it cooks to your taste. 1. Heat a large sauce pan to medium high heat. Cut the pepper and onion into large pieces that can easily be scooped out once the sauce is cooked. Once pan is heated, add in olive oil, peppers, garlic cloves, and onion. Cook the veggies for approximately 5 minutes or until edges turn brown. 2. Lower heat to low. Add in tomato sauce and puree. Fill one of the empty cans with water and add to pot. Add in paste, salt and pepper, bay leaves, basil leaves, and red wine. Stir to mix in all of the ingredients and then simmer on low heat for at least 4 hours. 2. Once sauce is done cooking, use a slotted spoon to scoop out pepper, onion, bay and basil leaves, and garlic cloves. – You should stir your sauce once every 30-40 minutes or so. Every time I go to stir, I will also taste a bit of the sauce and I always end up adding additional salt and pepper, and sometimes a little more wine. Making a good tomato sauce is a process! – I always have a lot of sauce left over so I end up freezing it in different size containers. I will use some larger ones that have enough for additional meals, but then I also use small sauce/salad dressing containers because they give me the perfect amount of sauce for homemade pizzas! Make sure you cool the sauce to room temperature before freezing. To re-heat sauce, remove from container and simmer on low heat. 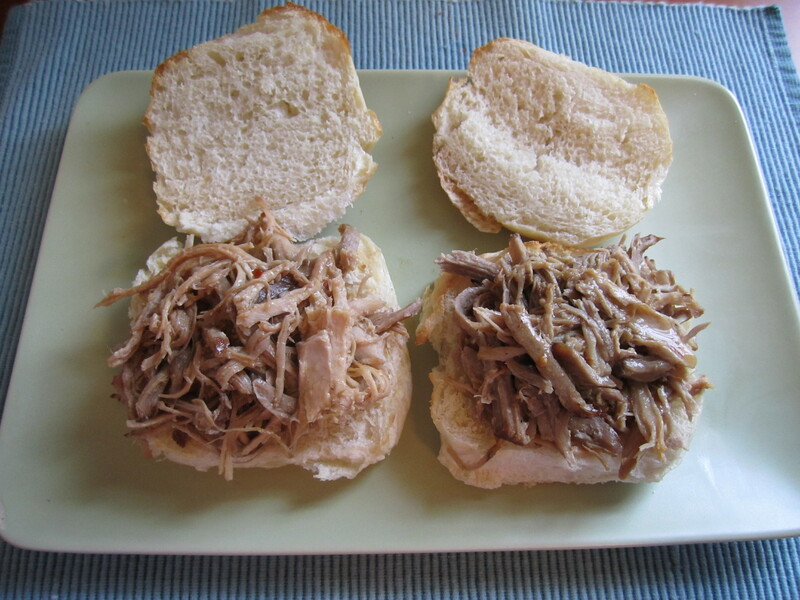 – In terms of the serving size of this recipe, I would say it makes enough for about 6-8 people, but it really depends on what you are going to use it on. 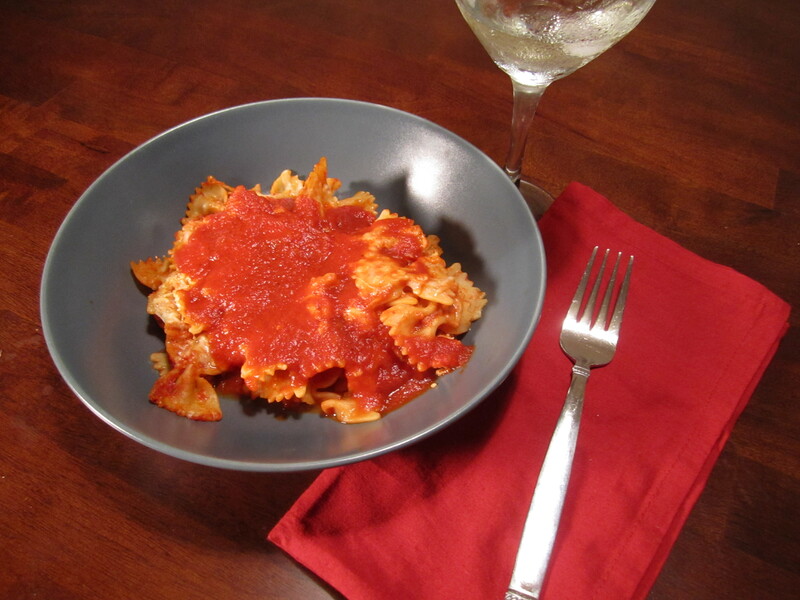 Different dishes and pastas require a different amount of sauce. 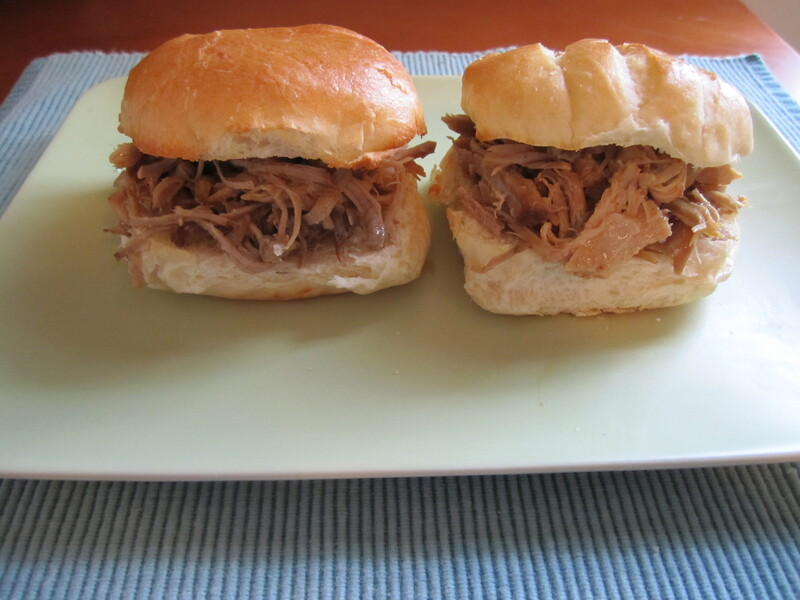 If you are a family of 2 to 4 people, this will be plenty for probably 2 dinners. You know how I said I try to make healthy recipes whenever possible? Well, this one is the complete opposite of healthy. But you know what? Sometimes you gotta splurge and a birthday is the perfect excuse for splurging! No, it’s not my birthday, but it was my mom’s birthday and I wanted to surprise her with a delicious birthday treat! 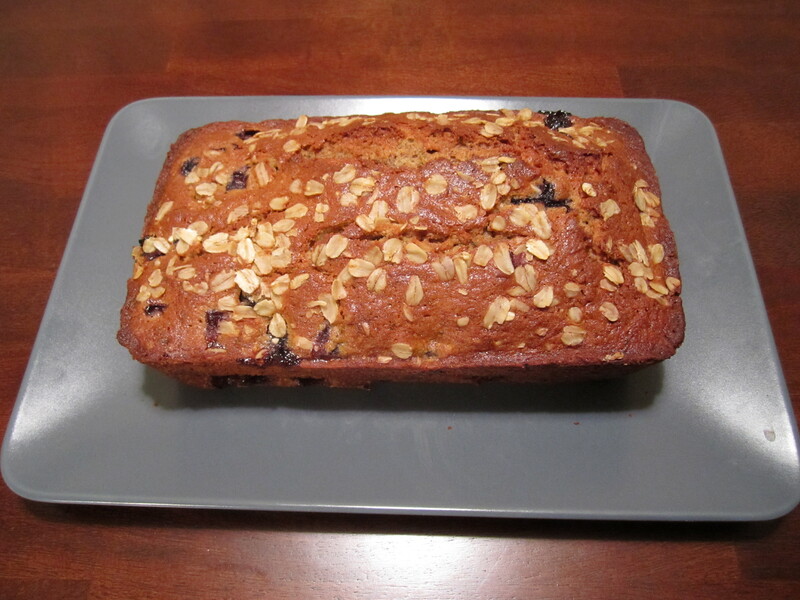 One of the reasons I wanted to start this blog was to improve not just my cooking skills, but also my baking skills. You see, aside from chocolate chip cookies and quick breads, my baking skills aren’t so great. I spent the last few days scouring the internet trying to figure out what kind of cupcakes I would make for my mom. Like mother, like daughter, my mom and I are both chocoholics. So, I knew one thing – they needed to be chocolate. The more chocolatey, the better! The other thing I knew was that I was hesitant to make these completely from scratch. I didn’t want to risk them not rising or not tasting good and since I didn’t have much time, I decided to use a “doctored” cake mix recipe. By adding just a few extra ingredients, these cupcakes have more of the homemade taste that I was going for. 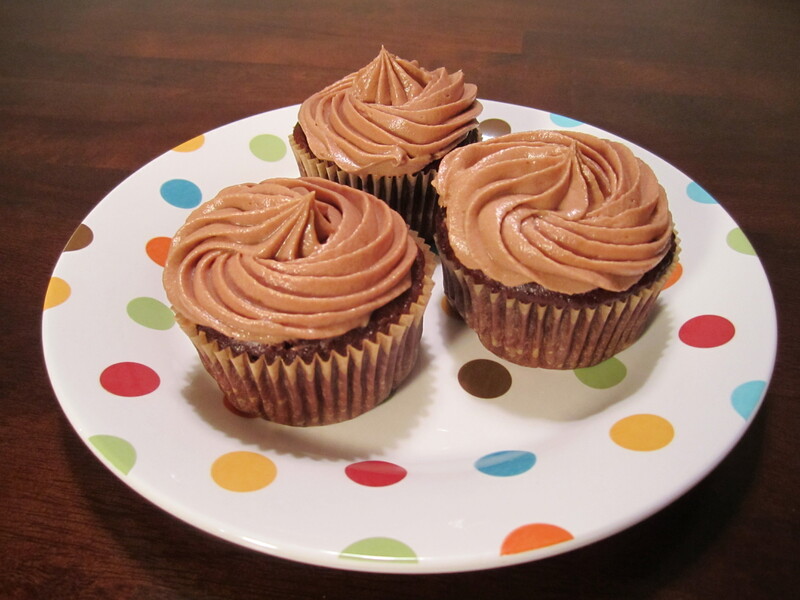 For the frosting, I whipped up my own chocolate cream cheese frosting. Overall, these cupcakes came out great and I would definitely make them again. Happy Birthday, Mom! 1. Preheat oven to 350 degrees F and mix all ingredients in a large bowl except the chocolate chips. Once all of the other ingredients are mixed together, add in chocolate chips. 2. Place cupcake liners into muffin pan and pour batter into cups filling each cup approximately 3/4 of the way. Bake for 19-22 minutes or until a toothpick inserted comes out clean. Allow cupcakes to cool completely before frosting. 1. Using a hand mixer or the paddle attachment on a stand mixer, cream cream cheese, butter, and shortening together. Add in vanilla extract and cocoa powder and mix until thoroughly combined. 2. Add in confectioner’s sugar, one cup at at time until sugar is completely combined. – The original recipe calls for 1 cup of vegetable oil. This seems like a lot to me. I only added about 3/4 of a cup. – You might want to chill the frosting for about 10 or 15 minutes before frosting if you plan to use a piping bag and decorating tip to frost your cupcakes. – When I first read this recipe and saw that it required shortening, I kind of cringed, however, after reading the comments from everyone, it is recommended to make your frosting a little more stable. You don’t have to use it if you don’t want to though!